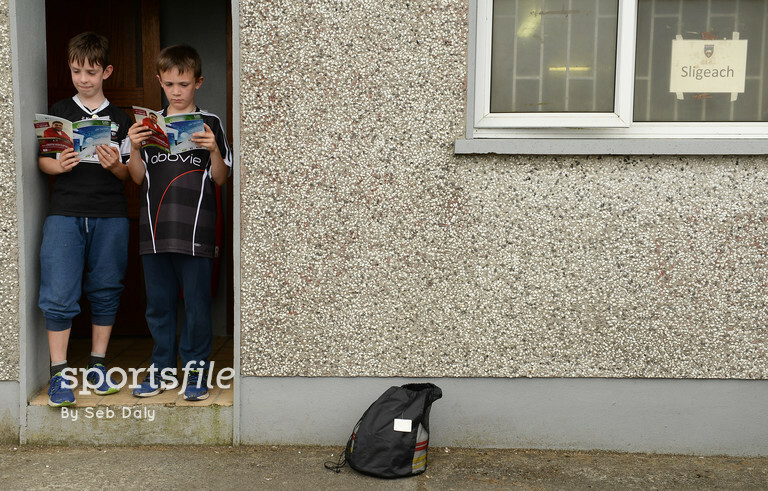 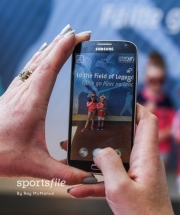 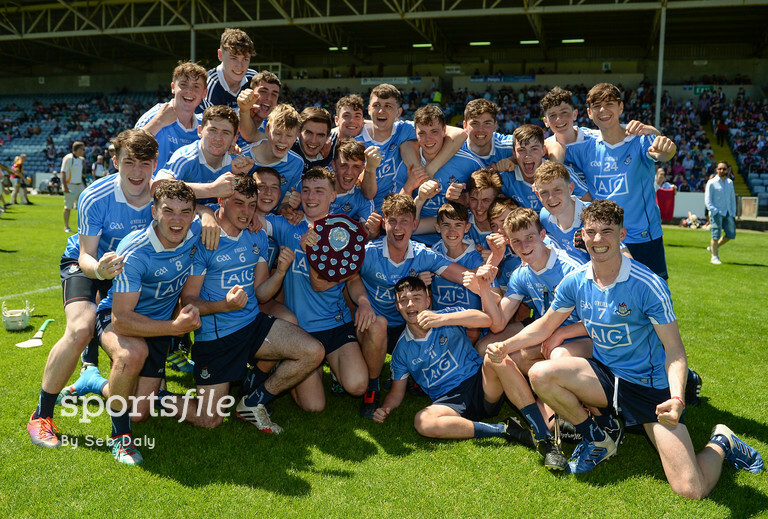 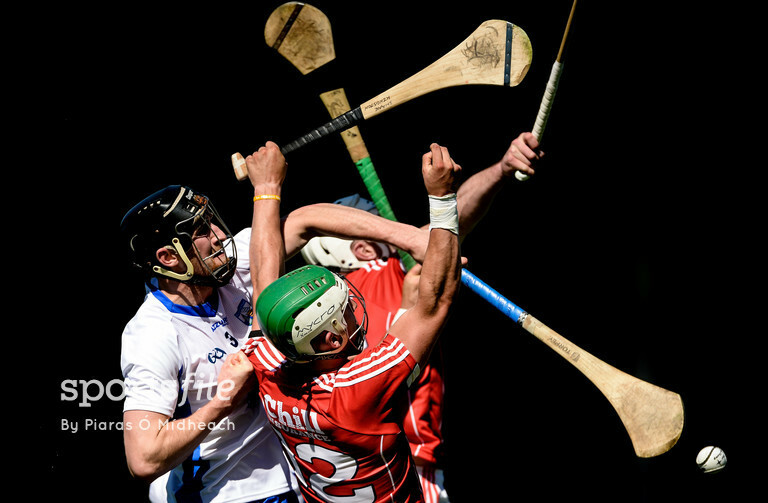 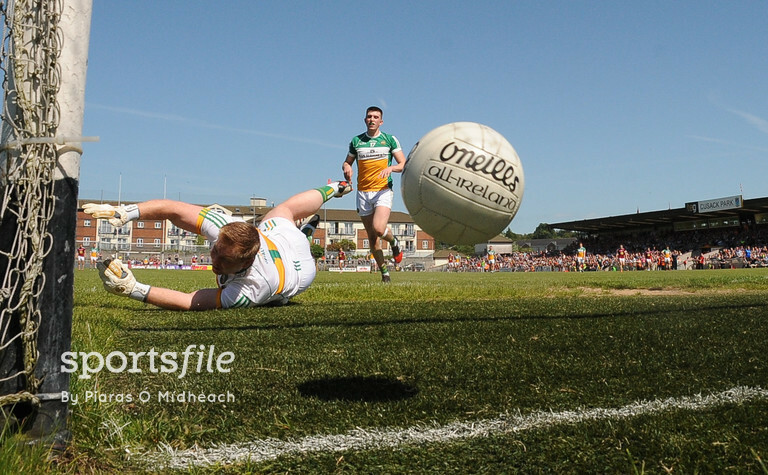 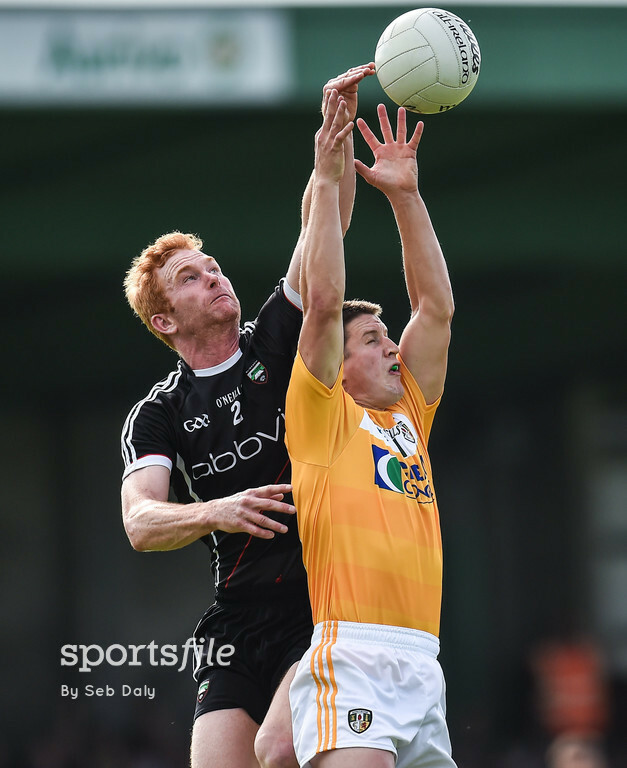 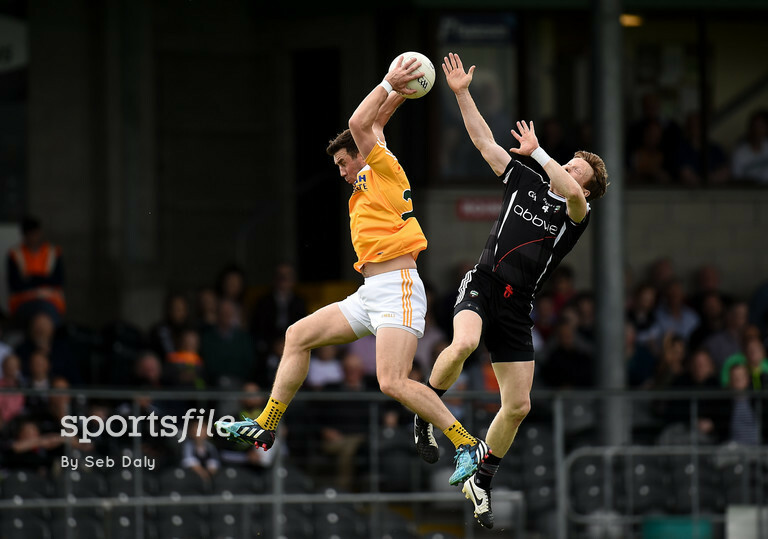 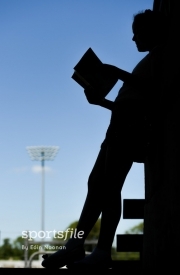 What a weekend of intense action in the GAA Championships. 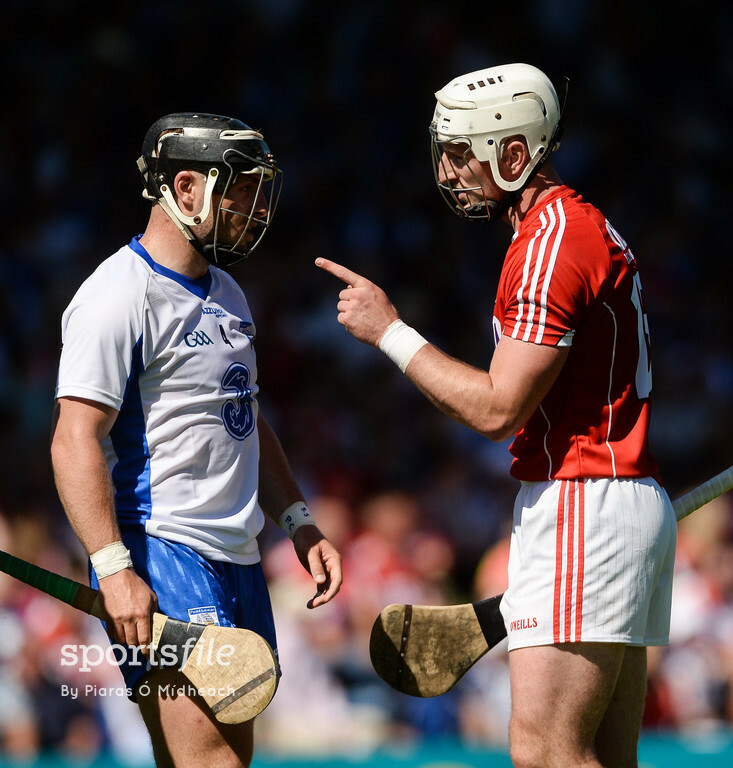 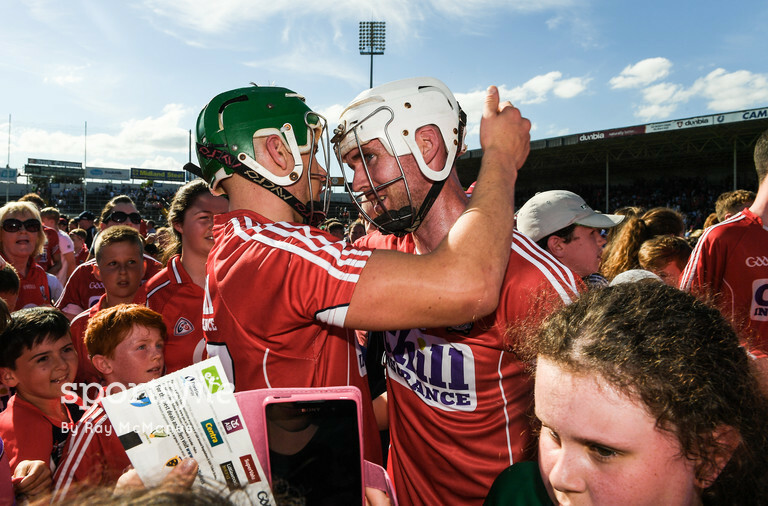 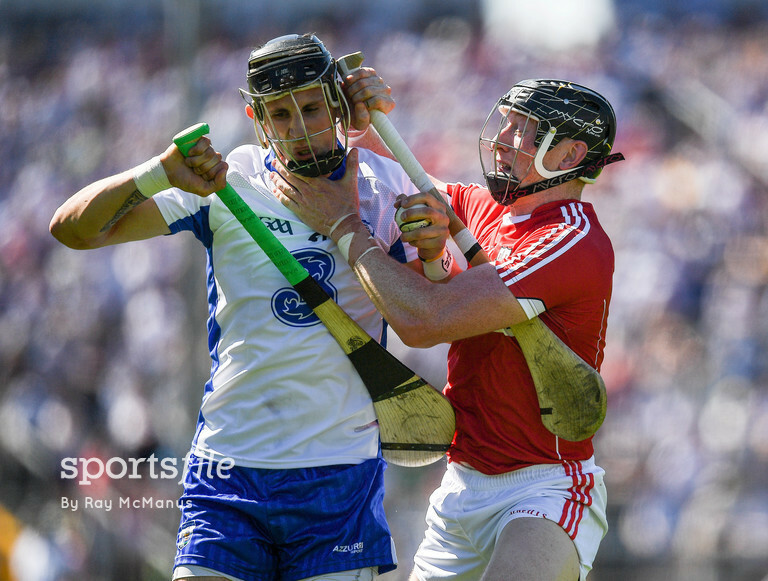 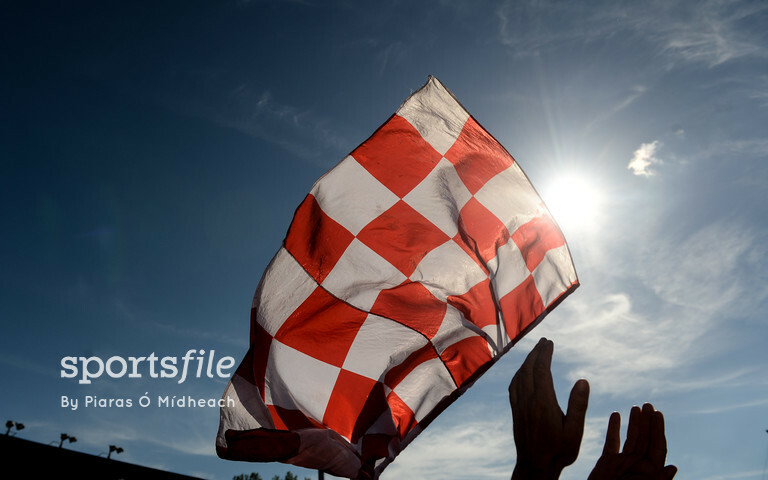 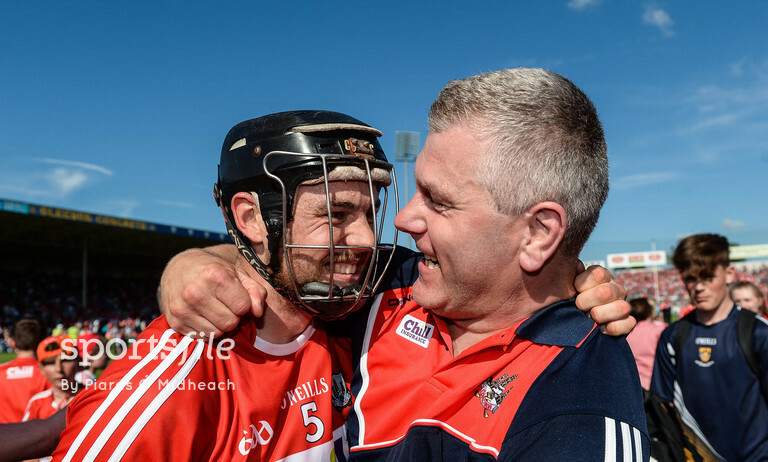 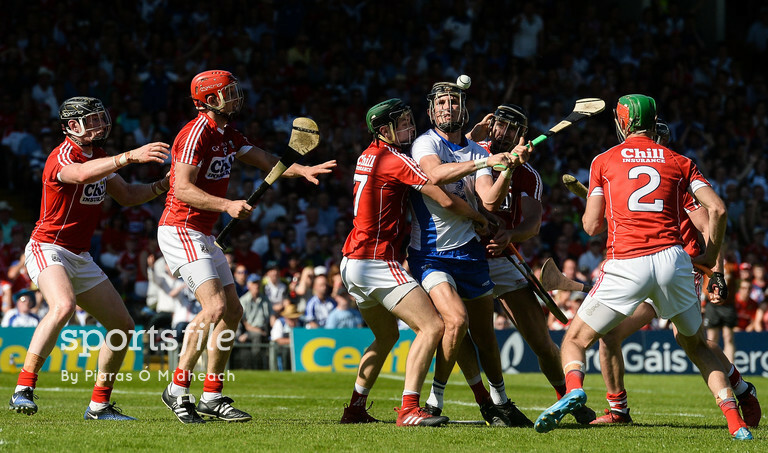 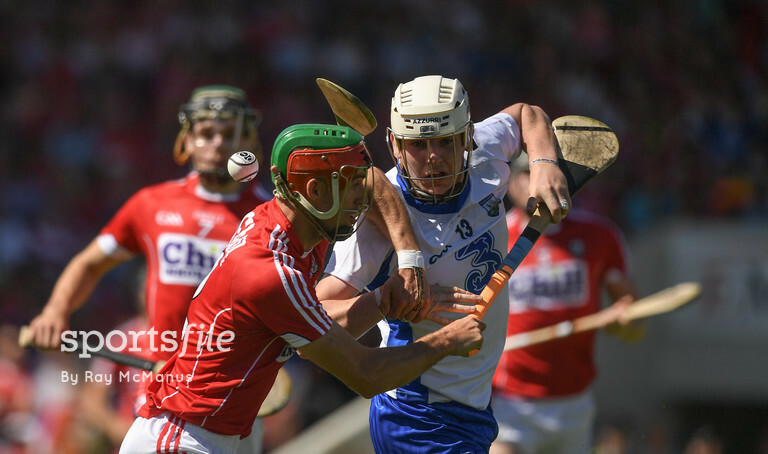 Cork’s rise continues with an impressive victory over Waterford in the Munster SHC semi-final in Thurles, winning out by 0-23 to 1-15. 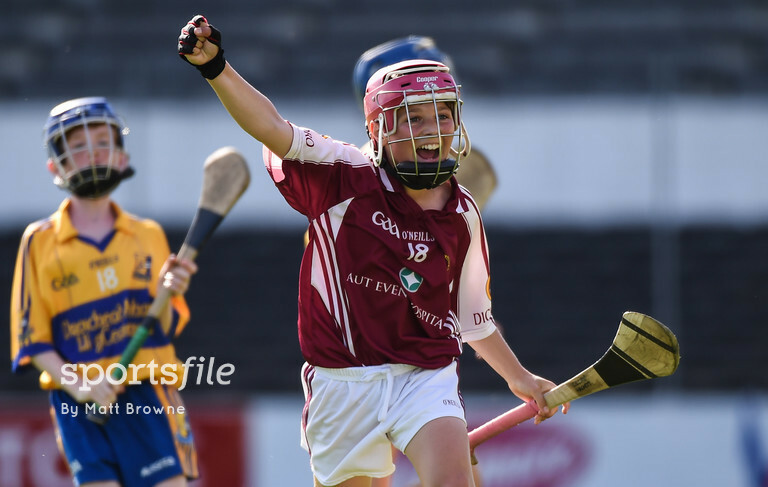 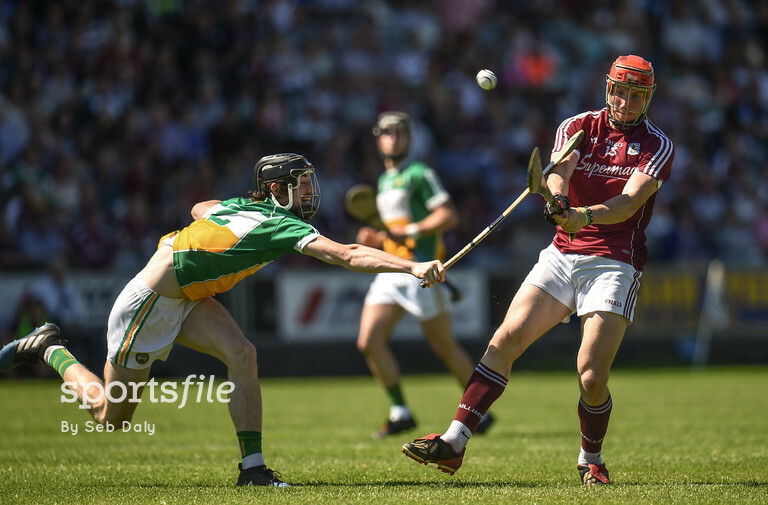 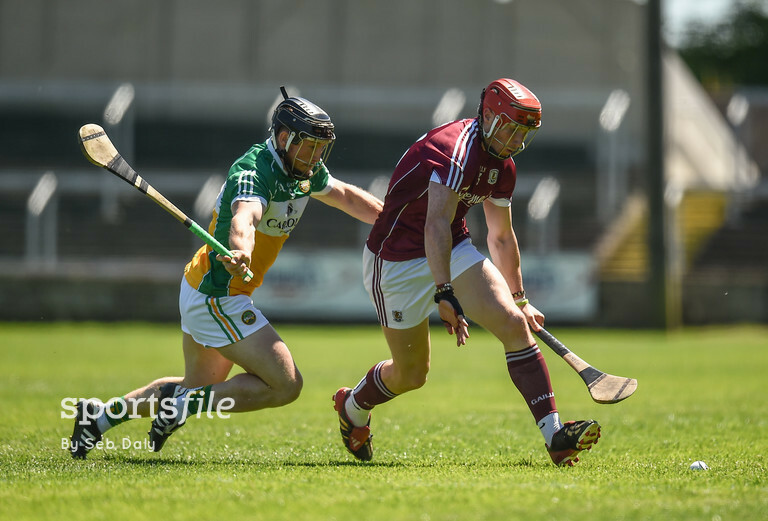 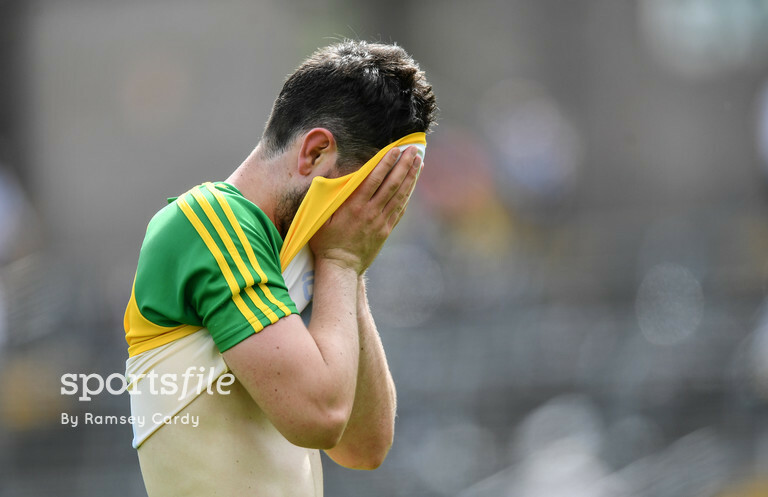 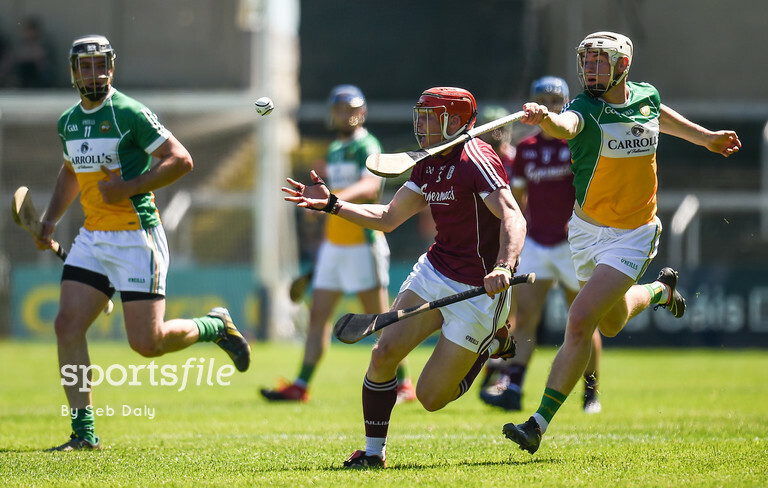 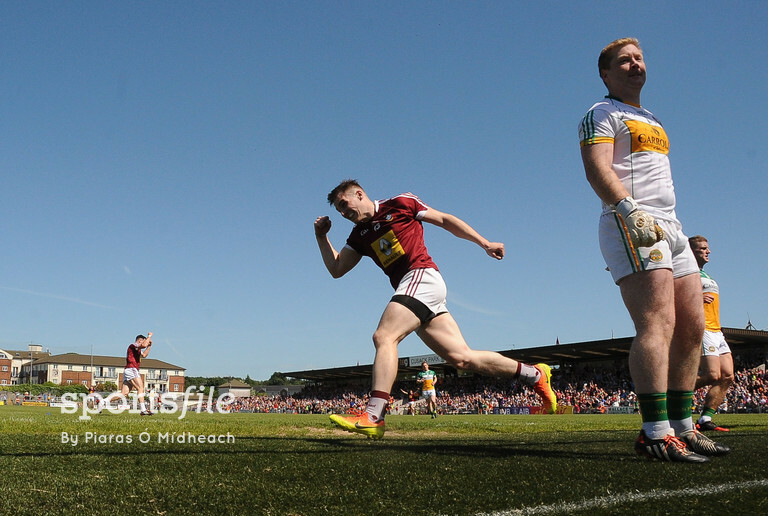 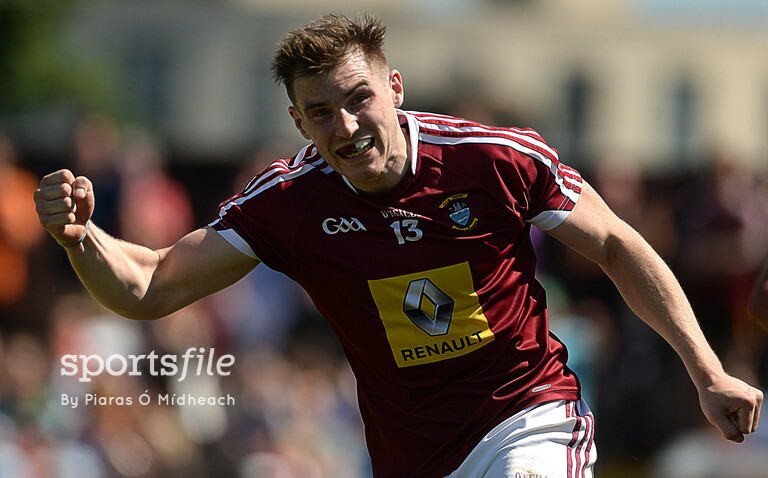 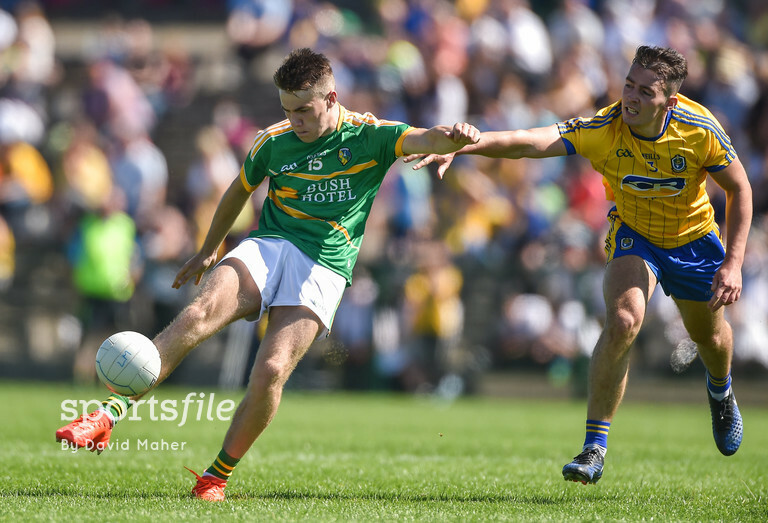 In Leinster hurling Galway were far too strong for Offaly as they reached the provincial final. 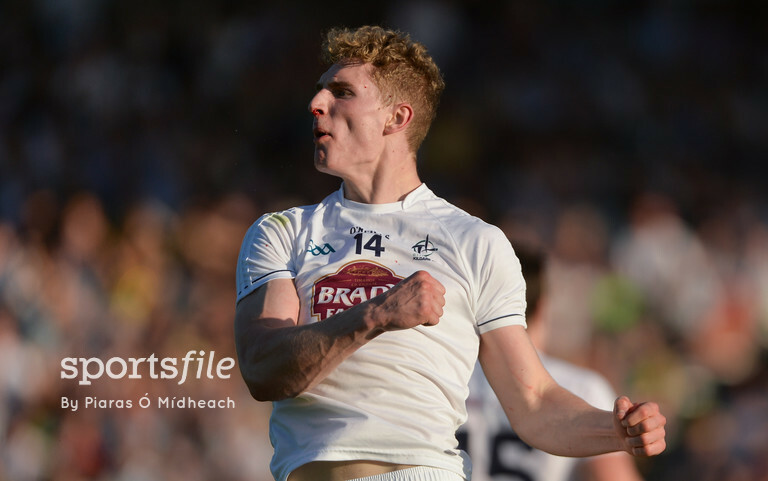 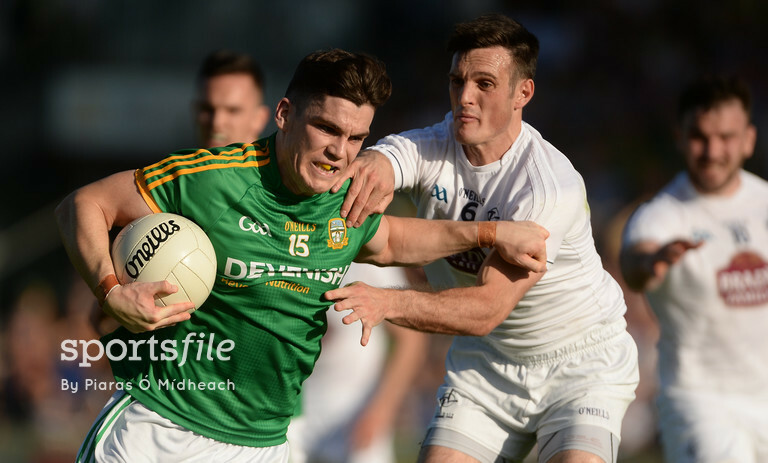 Kildare put in a massive performance to make their first Leinster SFC final since 2009 by beating Meath in Tullamore. 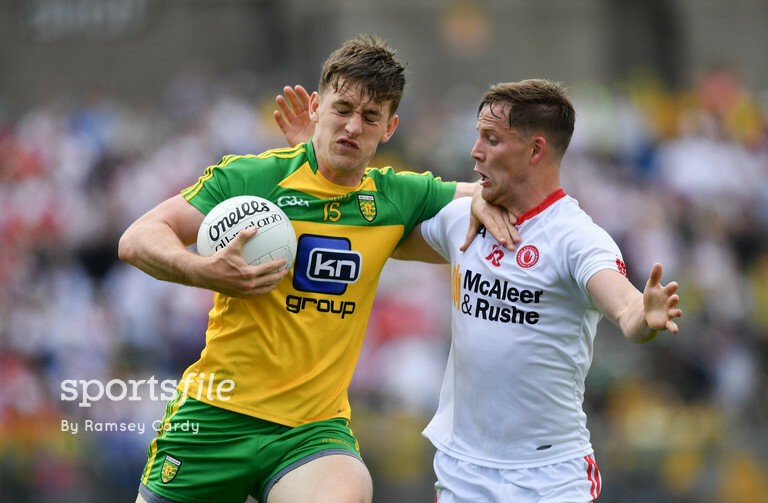 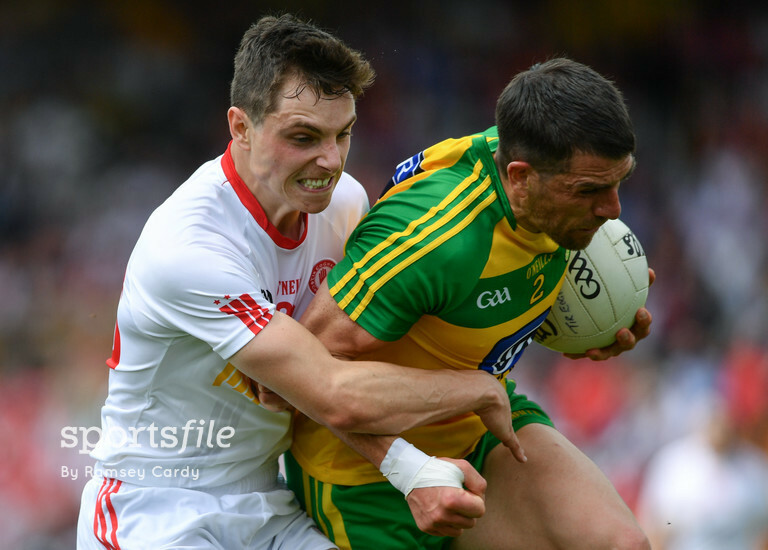 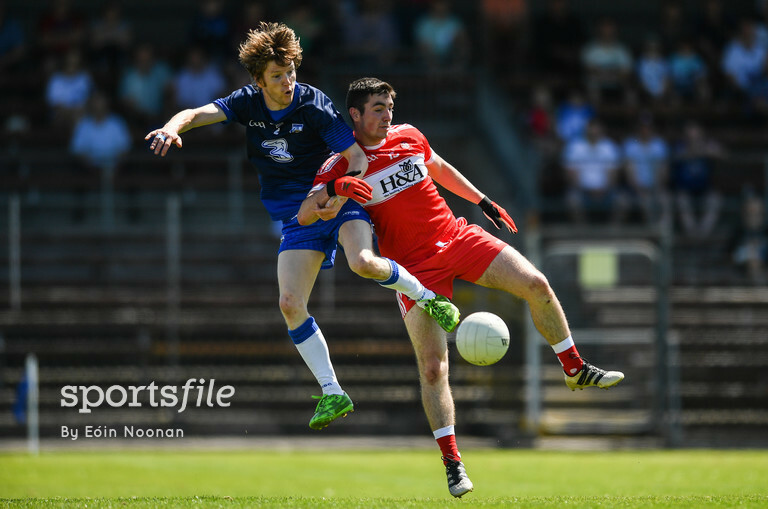 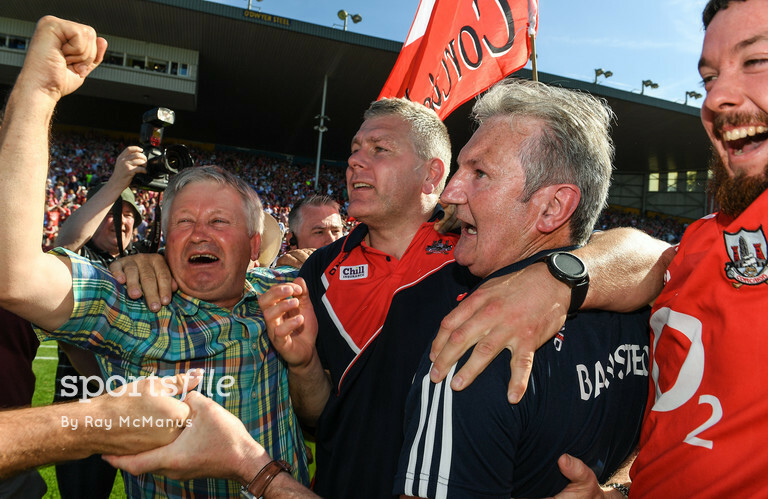 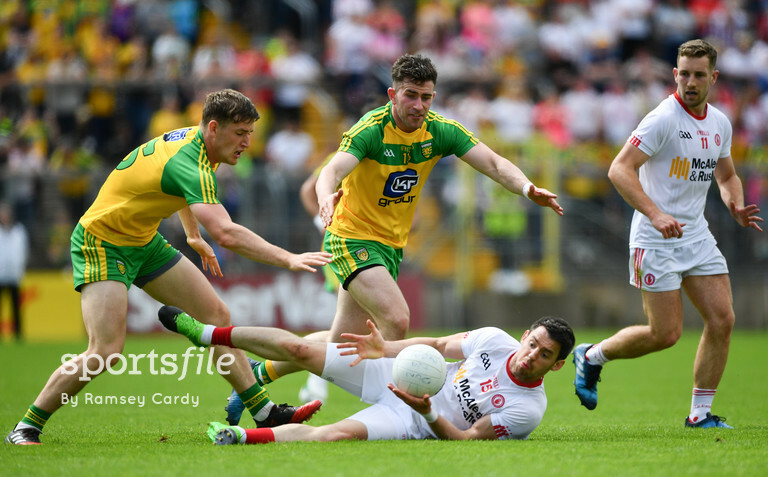 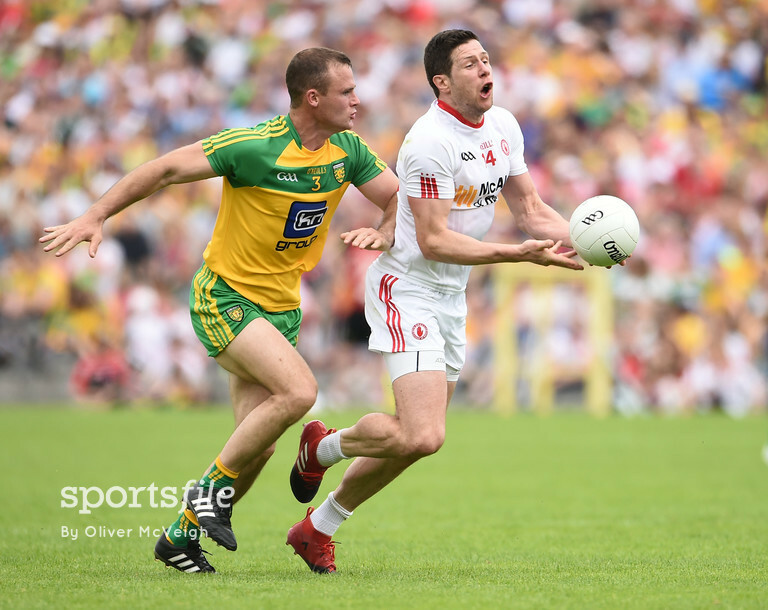 Tyrone progressed to an Ulster SFC Final after beating old rivals Donegal in Clones. 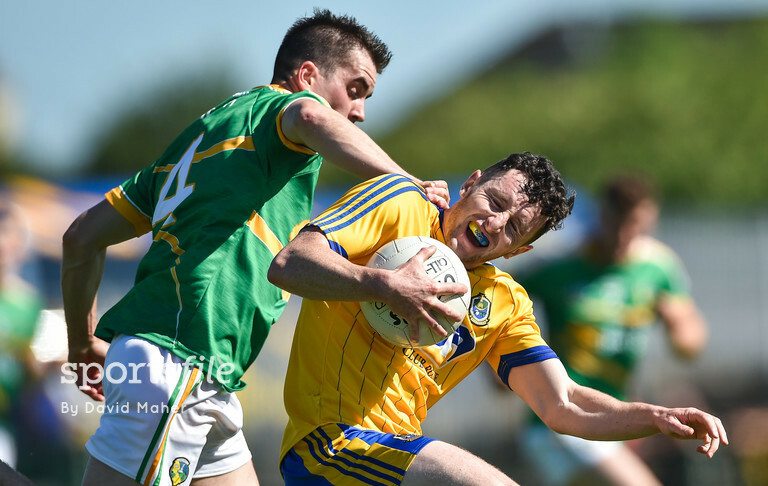 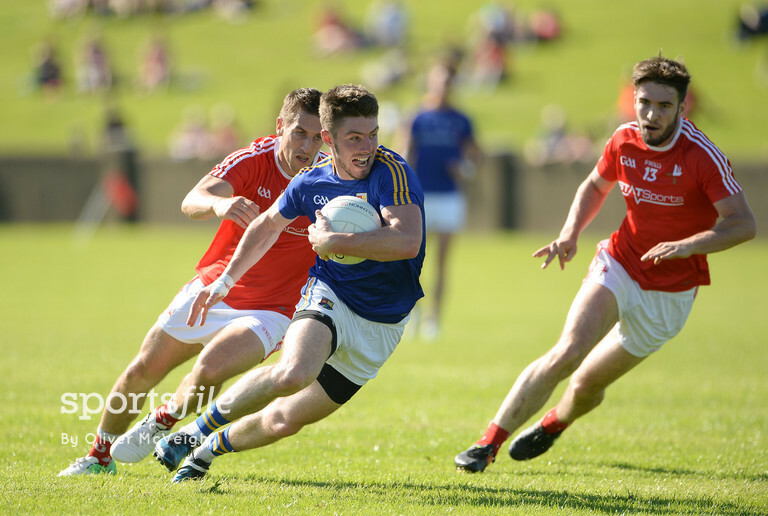 Roscommon booked a place against Galway in the Connacht SFC after defeating Leitrim. 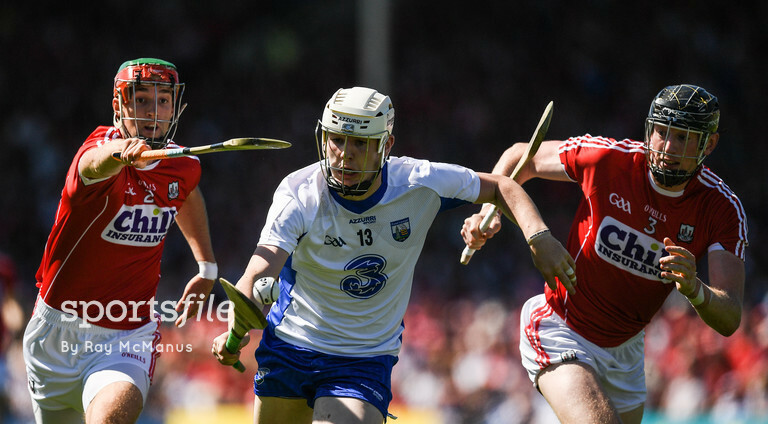 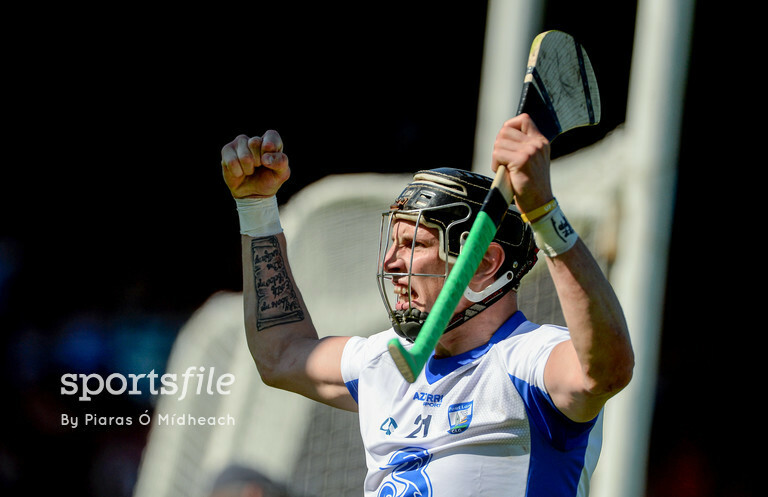 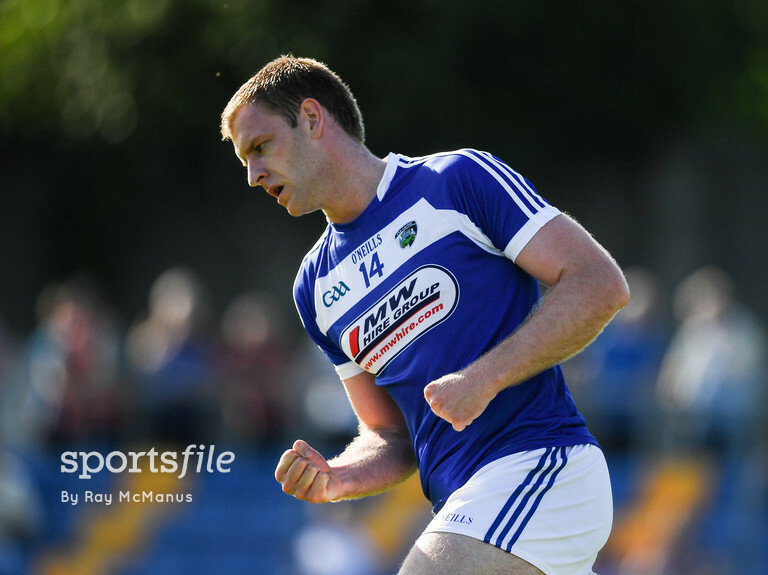 While in the qualifiers; Laois defeated Wicklow, Derry beat Waterford, Sligo got the better of Antrim, and Longford ended Louth’s season.